Kids' printing art activities don't always have to include gloops and glops of paint. I have some guilt about doing food art. I’ve got on my soap box about this before when I posted on painting with berries and beets (so I won’t this time), but let me clarify that I do see a difference between edible art that you and your child can eat after making and food art – crafts that use food (like a potato stamper paint project), but then you must throw away. Not that I think a few preschool potato stamper projects will cause an all-out food shortage, but I feel somewhat wasteful. With that in mind, I was chopping up some strawberries and was about to toss the tops into the trash (the stem pieces that is). As they sat on the white cutting board, I noticed how the juice that was squeezing out made a pretty pink print. I figured, why throw the strawberry tops away when I can reuse them in a “painting-printing project”? Add in a touch of dandelion (see my plant paint project for more art like this), and this doubles as a science activity. Discuss nature with your child, the growing life cycle and try some color mixing (the red strawberries and yellow dandelions make orange). 1. Grab a strawberry by the stem and push it down on the paper. 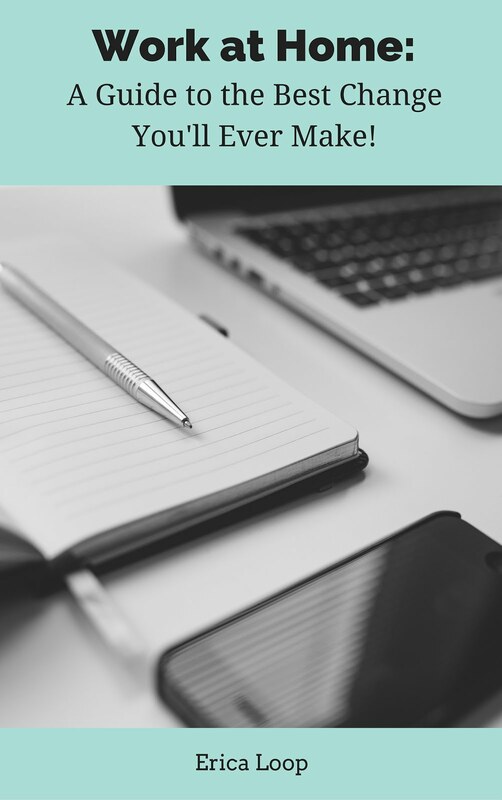 Encourage your child to experiment and explore this process. The harder she presses the more juice will come out. She can also swipe the berry around the paper, dragging the pink paint-juice from edge to edge. 2. Infuse the red strawberry color with yellow dandelions. Push the dandelion head around on top of the strawberry marks. Your child can make a design, picture of “something” or her own abstract art. 3. 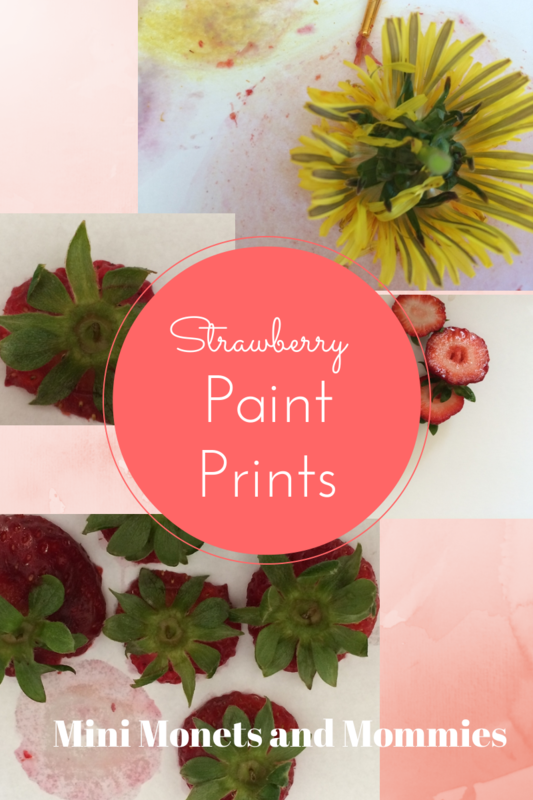 Use a fine paintbrush to create a design and/or remove some of the strawberry pulp from the paper.